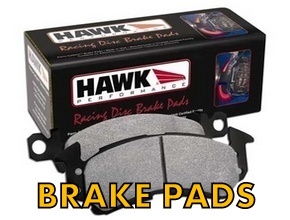 Hawk Brake Pads compounds for every type of Miata driver and driving environment. 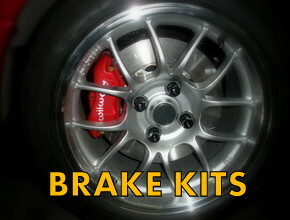 Brake kits and upgrades for the Mazda Miata MX5. Upgraded rotors, pads and brake lines, larger rotors and Wilwood kits. 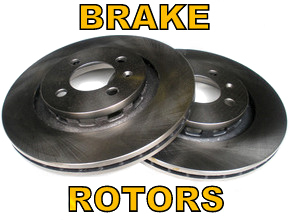 Brake rotors for Mazda Miata MX5. Stock, drilled, slotted and zinc plated rotors and replacement rotors for our big brake kits. 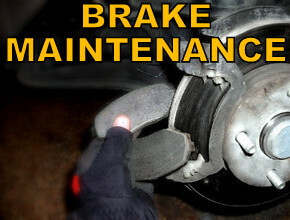 Motul Racing Brake Fluid, replacement brake hardware kits and service tools for bleeding the brake system. 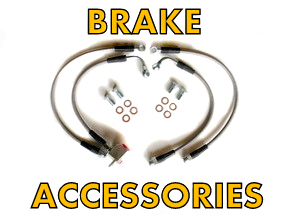 Parts and accessories for your Miata MX5 braking system.